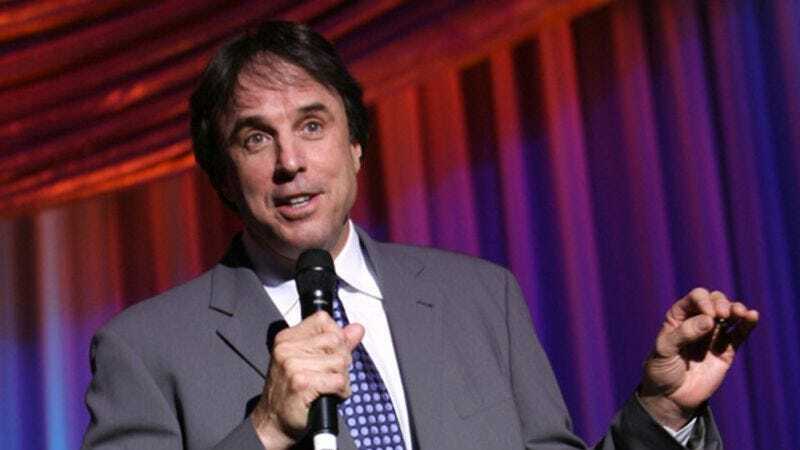 This would mark Nealon’s first starring role on a network television sitcom, though his most recent success (following his long-running stint as a cast member on Saturday Night Live) was as a regular on the Showtime dramedy Weeds. Since then, he’s done a number of guest-star appearances on various shows and turned up in several films (most notably as the “male lead” in Aliens In The Attic—which is to say, the main character who was not an animated alien). And while Nealon has done a number of roles in beloved smaller projects (and has some excellent stories to share about those projects), really, we can all agree that the important thing is that, in any long and storied career, you gotta harness in the good energy, block out the bad. Harness. Energy. Block. Bad. Feel the flow, Happy. Feel it.